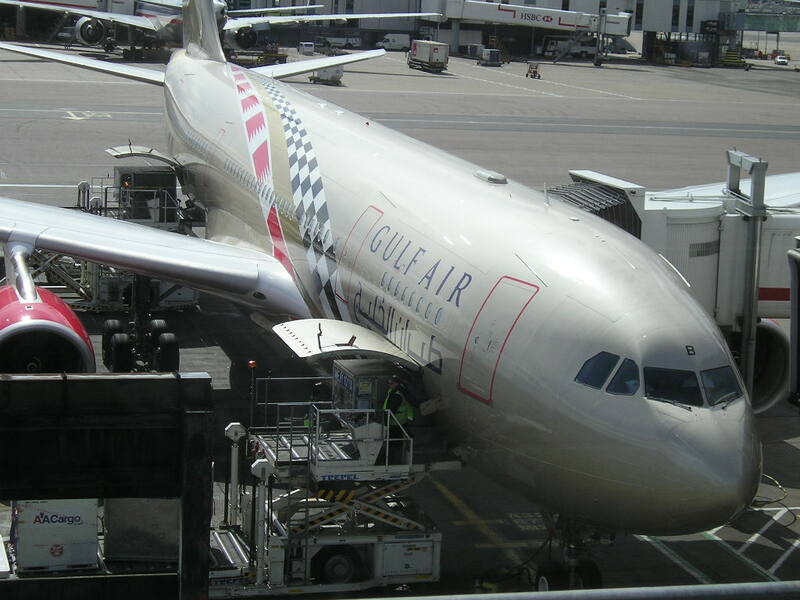 Gulf Air has revealed that after successfully renegotiating the bilateral with Egypt, it has been authorized to increase its Cairo bound services from the current 10 to 12 per week. As a result, the frequency increase shall take place effective 23JUL using an A321 daily + an A320 five times per week with the new flights departing BAH in the evening on WED + SUN. MNL/SYD – new 4 weekly nonstop flights to be operated effective 09SEP using the same aircraft type mentioned above. SYD will be further increased to 5 weekly nonstop effective 10DEC. Kuwait is a route that has longed for many years a nonstop link to MNL and finally 5J is providing it for the local Filipino community based there. Market demand is also extremely high at over 170,000 pax in 2013 hence an ideal market for the airline to go after. To cater for peak season traffic in the winter, 5J should seriously contemplate making this a 4 weekly service permanently. Cathay Pacific announced that due to on-going security plus commercial concerns for its Karachi bound flights, it has suspended operating to the city effective 29JUN14. CX flew 4 times per week via Bangkok to Karachi using an A333. The carrier gave no indication of a possible return date and would re-examine its possibility once the law and order situation stabilizes in Pakistan. This is a good opportunity for One World to maintain its market share eastbound by making Malaysia Airlines consider the possibility of re-launching Karachi flights operated with a B737-800 via Bangkok. Currently, MH 780 operating KUL-BKK arrives into BKK at 1855 and overnights there for 11 hours flying the return leg as MH 797 departing BKK at 0600 local time. A BKK-KHI-BKK flight takes approximately 9 hours to operate hence if this plane is scheduled to be as follows, then both parties (CX/MH) benefit greatly. CX can code share on the MH operated service by having a flight flying at virtually the same original schedule that it used to do. MH benefits by increasing the utilization of its airplane rather than sitting on the ground for nearly 12 hours at BKK airport doing nothing plus there is no requirement of crew layover in KHI too as one set of MH based crew already in BKK can operate BKK-KHI-BKK easily! MH too gains by virtually having guaranteed revenue via the CX code share who would easily on their own fill up half of the B738 through its own sales channels. Lastly, the PAK-KUL market has also witnessed increased demand in 2013 overtaking BKK too. In the past 12 months, 84,000 passengers flew from LHE to KUL + 69,000 from KHI, 29,000 from PEW and 26,000 from ISB. · Airline is very interested in the upcoming Boeing 797 program which is expected to be the official replacement aircraft type for the B757 family. The CEO has stated that if launched, he would definitely be a launch customer. Sri Lankan Airlines has officially revealed details of its soon to be delivered new Airbus A 330-300IGWs of which the airline has 6 units on order. UL’s A333s will accommodate 297 pax in a 2 class layout seating 28 business class + 269 economy class and its launch route shall be to Frankfurt.